Advent calendars have seriously changed from the $1.99 chocolate windows I had growing up. 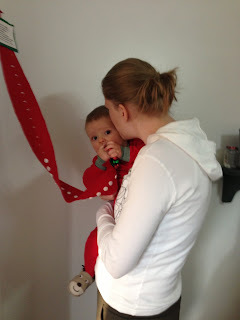 I've put together a round up of some I love the most! While I admit they do seem excessive, I find the best way to use these advent calendars is as gifts. For example, instead of giving your mom or BFF a gift right on Christmas, you gift her one of these fun calendars to enjoy the whole month long! 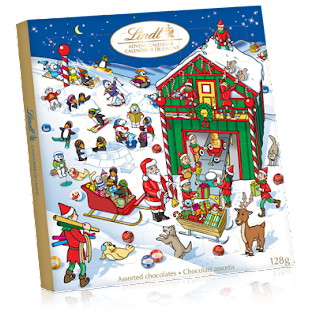 I also think the toy advent calendars are a pretty special gift for any little one who has their birthday in December. David's Tea - This is the advent calendar among many of my friends. Unfortunately they are sold out online, but you may be able to snag one in a store if you're lucky. Or even better, find someone who has one and offer to share it with them. Each tin makes 2-3 cups of tea. That's what I'm doing with one of my co-workers. 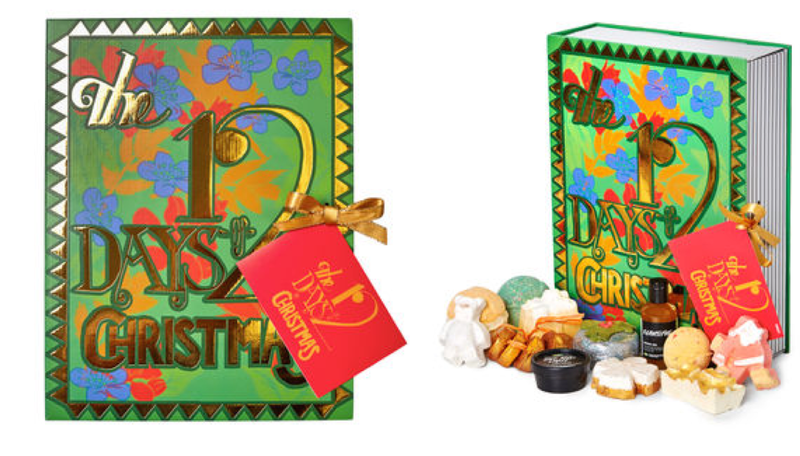 They do still have available 12 Teas of Christmas though which will be just as fun! Lindt - The next step for chocolate lovers. Plus more reasonably priced at $10-12. Craft Beer - So, I've only just heard of these, and I'm not entirely certain where exactly they are being sold, but I think the ticket is to live in Western Canada. 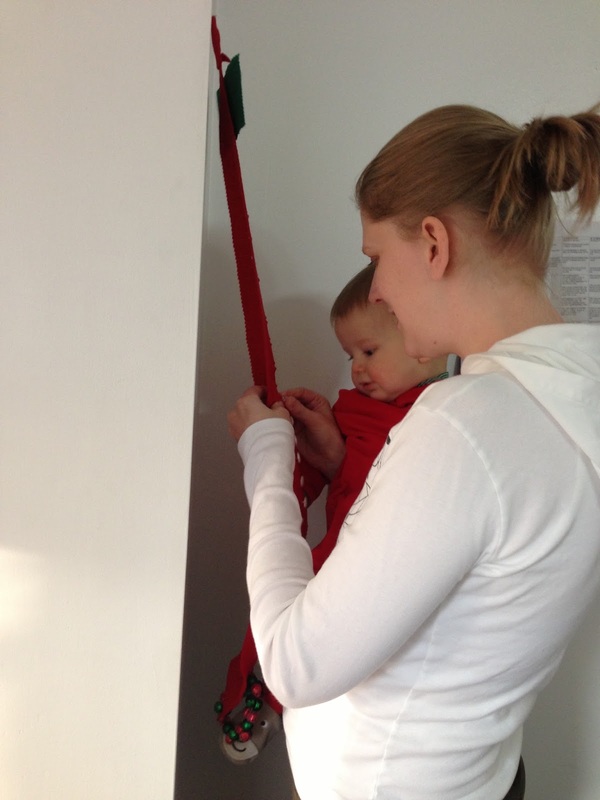 What an excellent idea! L'occitane - I bought one of these "in the name of blog research". They are sold out online in Canada, but not in the US. I bet you could still check out local Canadian stores to see if they still have one. 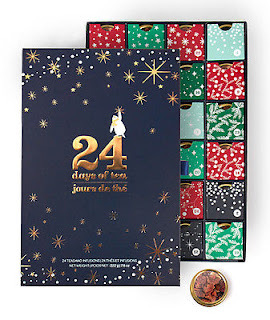 I loved this one so much a) because I love L'occitane products and b) at $49 I thought the price was really great compared to other beauty advent calendars I've seen before. Lush- Another 12 Days of Christmas wrapped calendar. I really do love this one, but it is more expensive at $99. However, many of the items are full-size, and I bet when you're relaxing in the bath with a glass of wine it feels worth it! Lego and Playmobile - As I mentioned above, I think these toy advent calendars are the best if your little one has a birthday in November or December, or if you need to go to a Nov/Dec bday party. This would be a super fun gift! Melissa and Doug - This calendar is the best because you can reuse it every year so it's a one-time investment. Plus not everyone thinks kids need 24 little gifts leading up to Christmas. This is the one I'd buy if we didn't already have a special button countdown advent calendar that my mom made us. 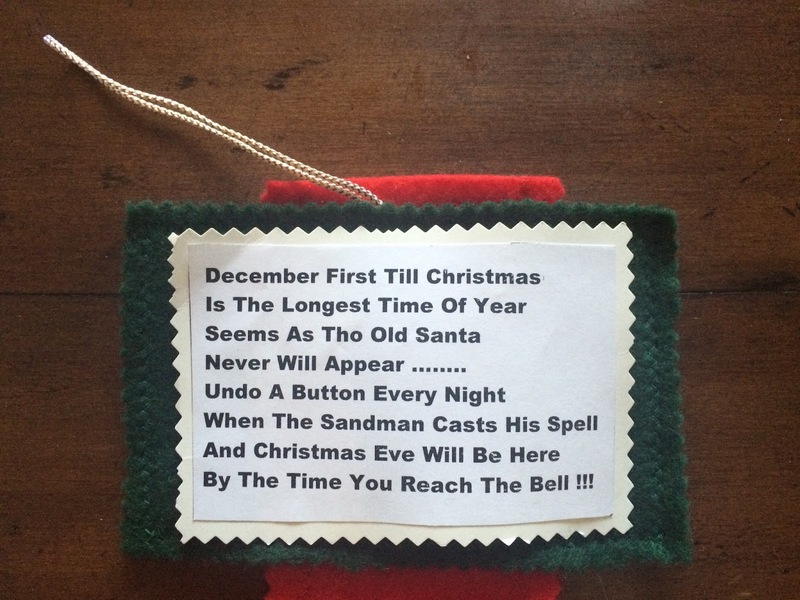 Every night we read the poem at the top, take a button out of the felt, and jingle the bells at the bottom as we countdown to December 24th. 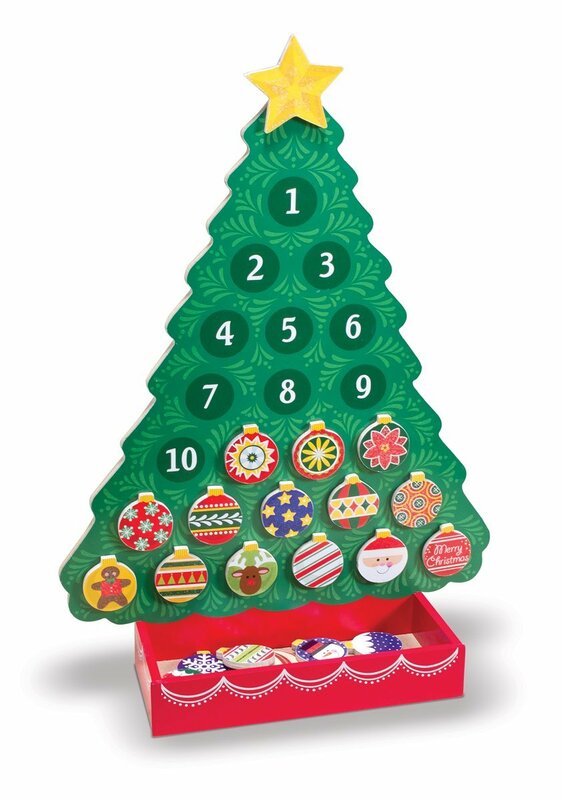 I've been using this advent calendar since as far back into my childhood as I can remember.